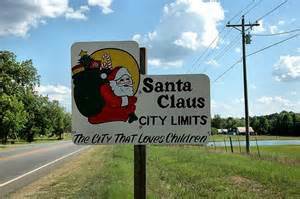 If you are planning to move to our area of Georgia, this section is here to help you find the goods and services you need. This is a quick reference for people who do not have the convenience of local information. 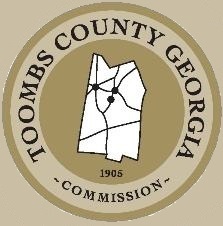 Toombs DUI and Risk Reduction School, Inc.
Lighthouse Early Start Academy, Inc.
Rabies inoculations are required by Georgia law for any animal more three months old. Veterinarians strongly recommend that all pets have their annual shots.